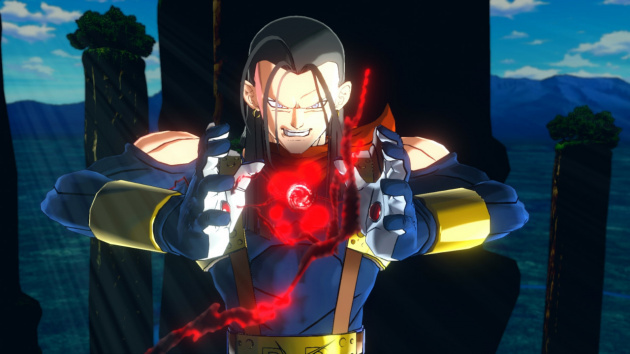 When it comes to power levels, scouter readings weren't too bad. 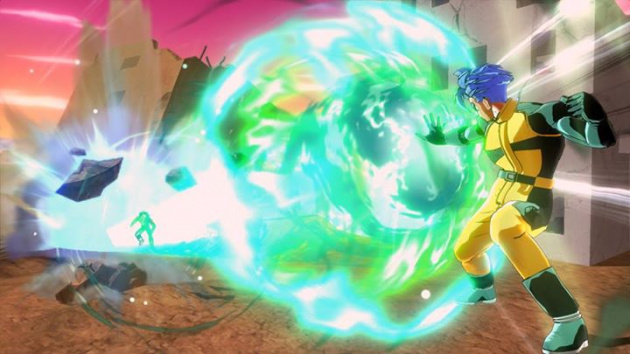 It blended a reasonably fun combat system with a load of role-playing game elements and some cool online functionality, resulting in a unique title. 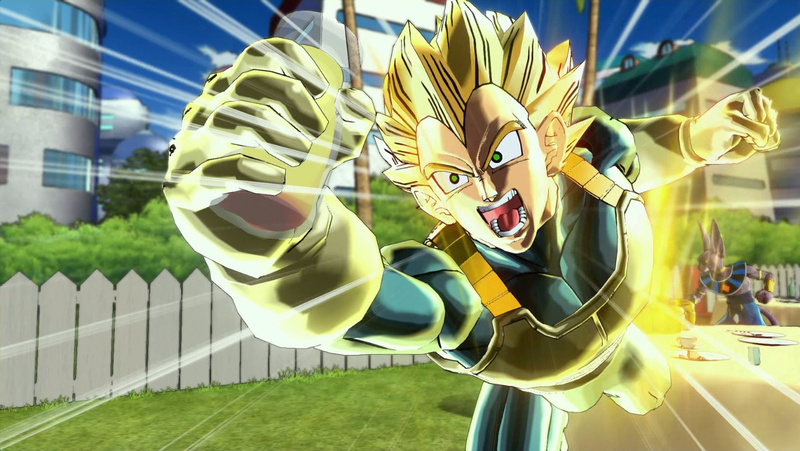 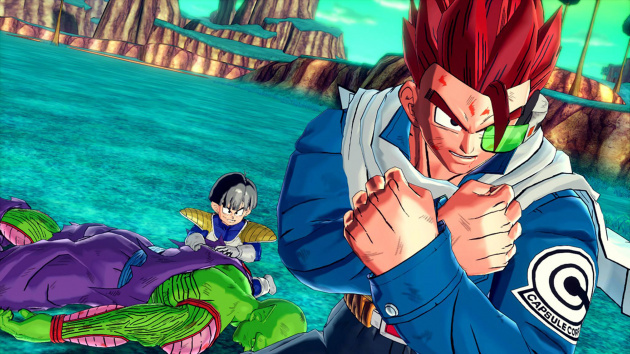 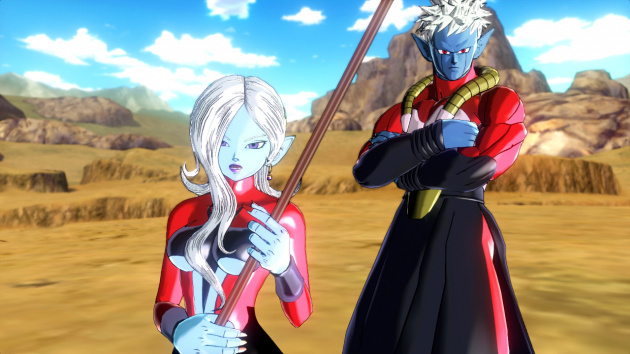 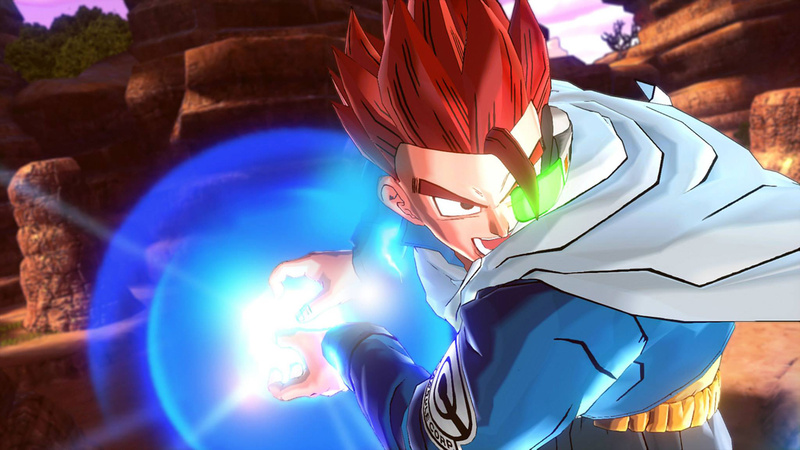 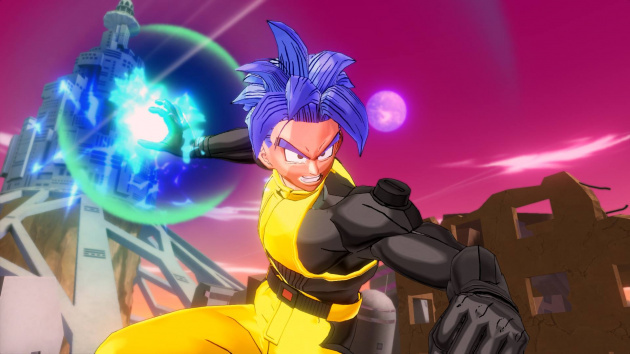 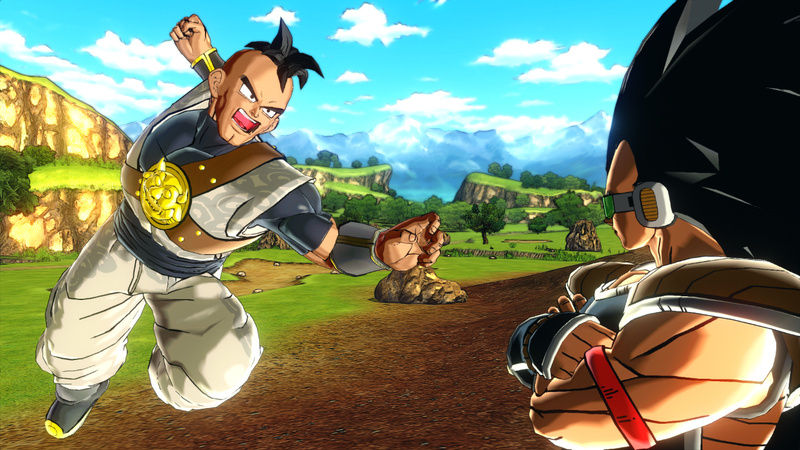 When it released in early 2015, XenoVerse was met with quite a bit of positivity from fans - we gave it an - but after much deliberation, it became clear that despite its interesting premise and original structure, it certainly wasn't perfect.